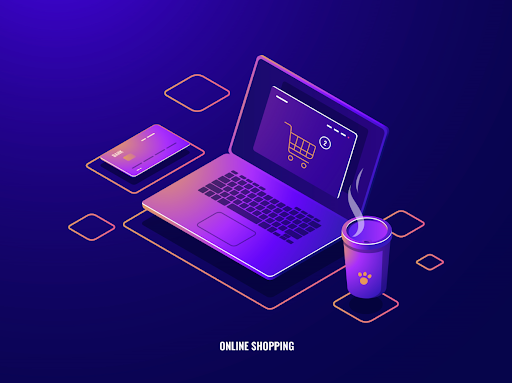 Although administrating orders is a challenging task with a variety of online businesses, its role and the benefits that it brings to stores are undeniable. 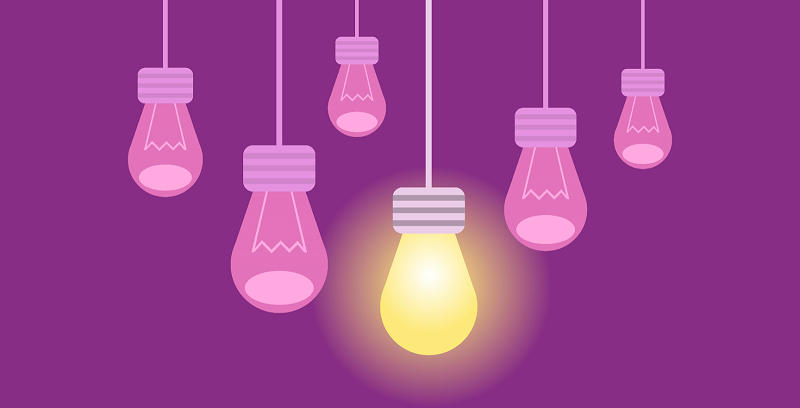 Because of that, having several basis knowledge about order management is the first step to help you choose the right extension for your store. Order management is simply the administration of business processes which are related to orders for goods or services. To be more specific, it is the process of taking, organizing, tracking and satisfying the purchase requests of a customer for the products or services which are provided by a store. 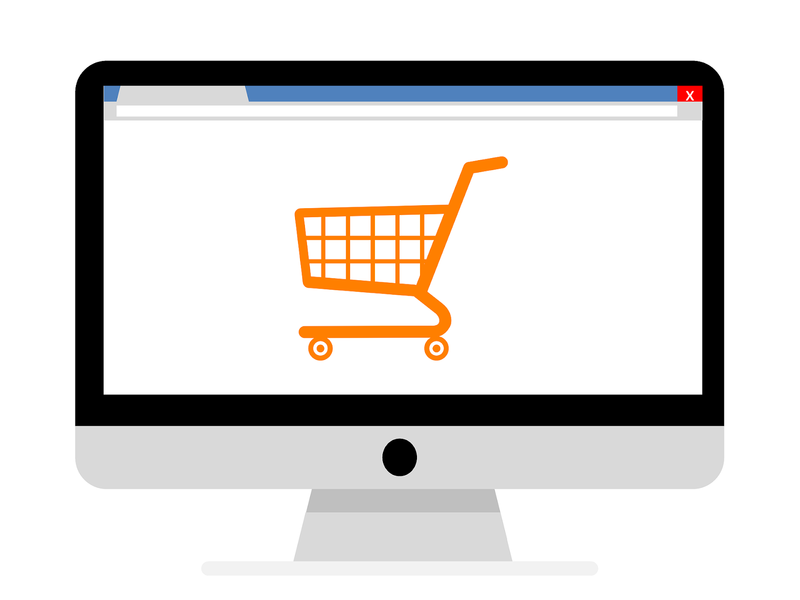 Why Ecommerce Stores Need To Manage Orders? 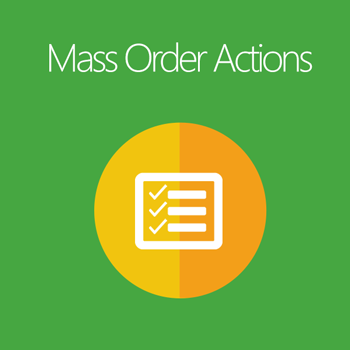 Order management plays a significant role in business operations. It is because manage orders effectively can have positive effects on the experience of customers, especially with online stores. In details, customers would feel more satisfied when their orders are processed quickly, the quality of the products is guaranteed, or fast delivery time. As a result, they will be pleased to continue shopping at your store website and in the long term, they would become your loyal customers. To help you choose a suitable extension for your store, below are several suggestions of Mageplaza to manage orders more effectively. 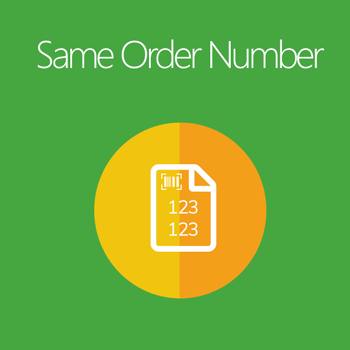 Manage the order increment ID is a great way to administrate your orders. In Magento default setting, the order number, invoice, shipment and credit memo are generated according to the generation time in a 9-digit number format which starts from 00000001. This makes store owners and customers have many difficulties when finding and tracking the orders. 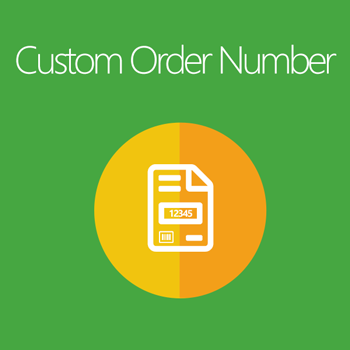 With Custom Order Number, you can easily change the old order increment ID of your stores into a more sophisticated one, which contains more helpful information for store owners and customers. Besides, to help admin and customers find and track order effortlessly, creating the same Increment ID for associated billing documents are essential. This would help admins save a considerable amount of time and effort as well as increasing the shopping experience of customers. Besides order number, the data of orders is a factor which also needs to be controlled carefully if you want your orders to be managed well. 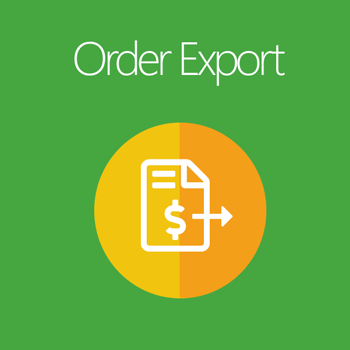 And Magento 2 Export Orders is the one which can meet all your expectations. More specifically, it supports you to export the data of order, invoice, shipment and also credit memo to CSV or XML files. This information can be backed up for future use or sent to third parties with ease. 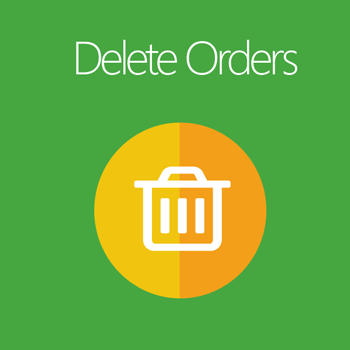 Not yet, to make order management simpler, Mageplaza also released an extension called Delete Orders. This is a great module which could help you delete orders from your store database, especially test ones. So no more inconvenient and confusion when managing orders. When purchasing an order, the customer would also have additional requests for the order such as other shipping address, gift wrapping paper, delivery notice, feedback, etc. 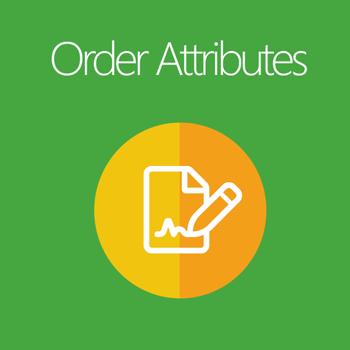 Create Order Attributes allows you to add more attributes to collect more necessary information of the order. As a result, store owners can understand the buyer's willings and manage that order better. 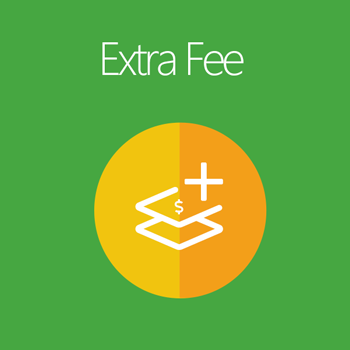 Furthermore, to provide better services to customers as well as motivate them to buy more, display extra fee on your order or award credit amount for large order is a good method. 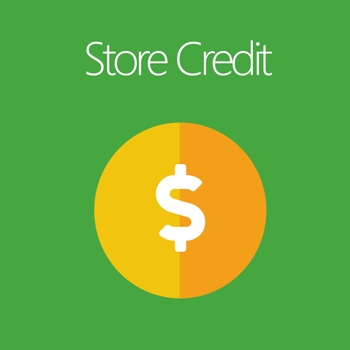 This would help bring the flexibility for store owners while administrating orders. In conclusion, order administration is sometimes difficult but it is not impossible. With Mageplaza solution packages for order management, I sure that you will receive effective assistance when managing your orders.